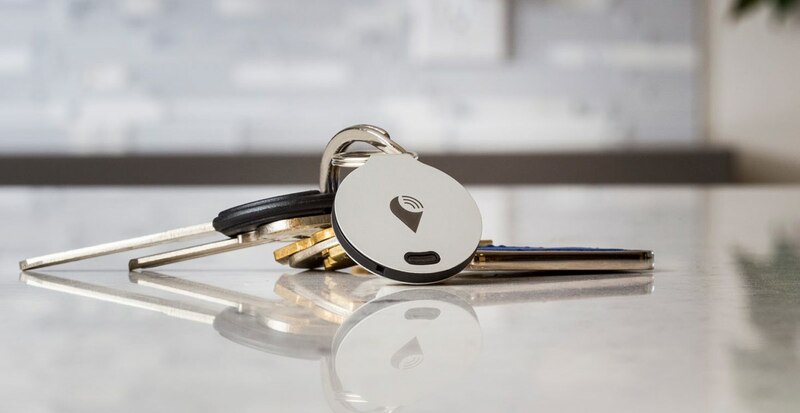 Welcome to the Family TrackR! We are thrilled to welcome TrackR to the Resolute family, and to join Brad Feld of Foundry Group in the TrackR’s Series A financing. TrackR is a Santa Barbara, California-based startup company of 15, founded in 2009 by Chris Herbertand Christian Smith, whose mission is to completely automate the process of personal organization and item inventory. TrackR’s innovative technologies replace the need to remember where everything is by putting your mental database onto a computer or phone. The company was recently named #155 on the Inc. 500 List of Fastest Growing Companies in the U.S. Following the launch of Wallet, sticker and bravo tracking devices via crowdfunding platforms, TrackRmade its debut on the Inc. 500 list with 2,541% growth and a total revenue of $2.7 million in 2014. They were also named #14 in the Top Consumer Products & Services category.